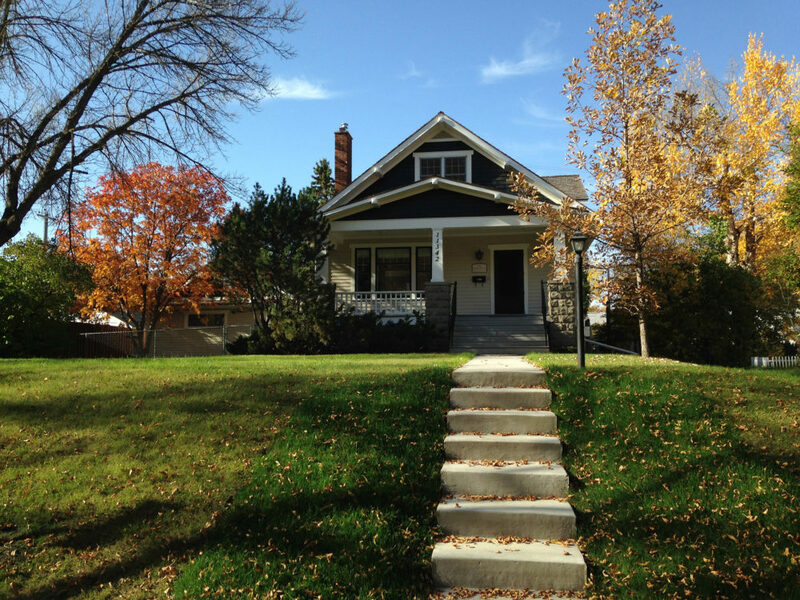 Arts Habitat exists to help you obtain the space you need to live and create in Edmonton in a sustainable way. We work with partners in our community to ensure spaces are available that facilitate living and working, while also being sustainable and community-minded. 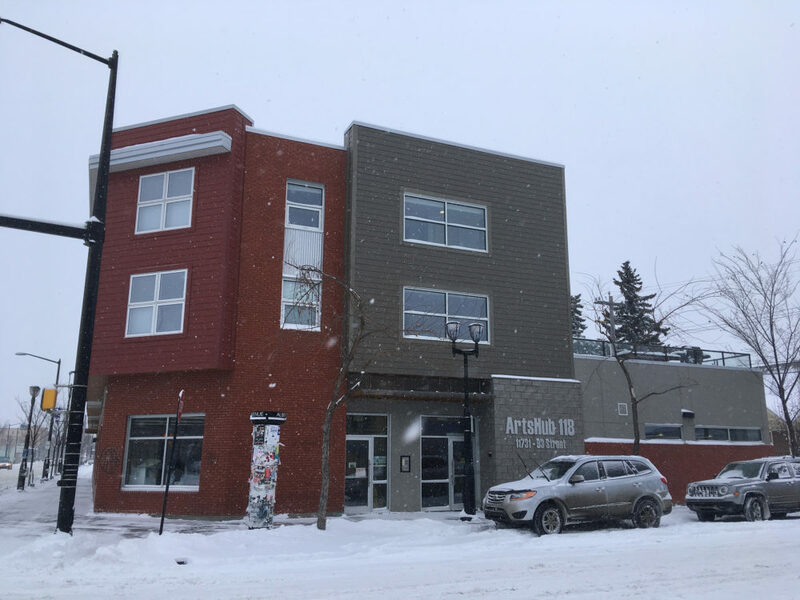 Arts Habitat Edmonton ensures that these spaces take into account all different creation and space needs, financial concerns, and even environmental considerations. Currently in the development stage, this arts hub will allow the artistic community and arts organizations to live and work cohesively. 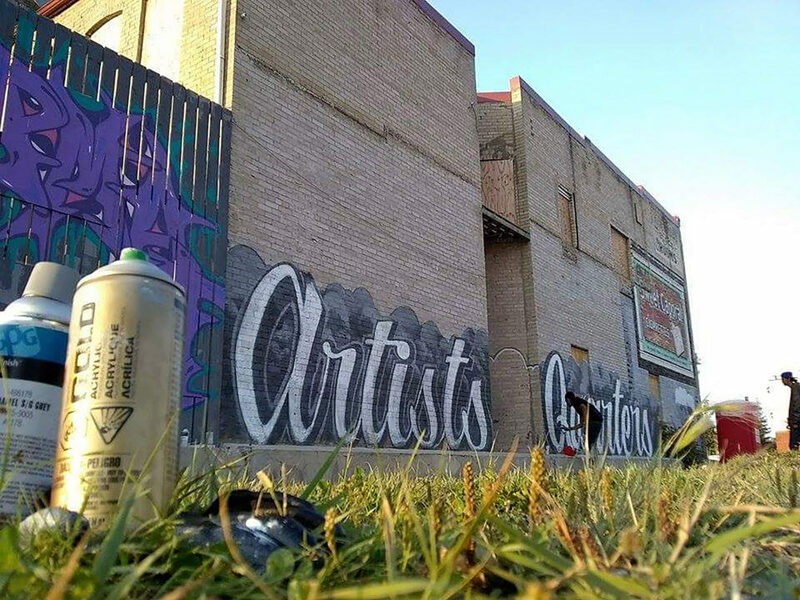 ArtsHub 118 Housing Cooperative is an art purpose live/work community. Space for literary arts organizations, scholars, writers, and artists.